Zainab Jones is a Muslim American wife and mother. 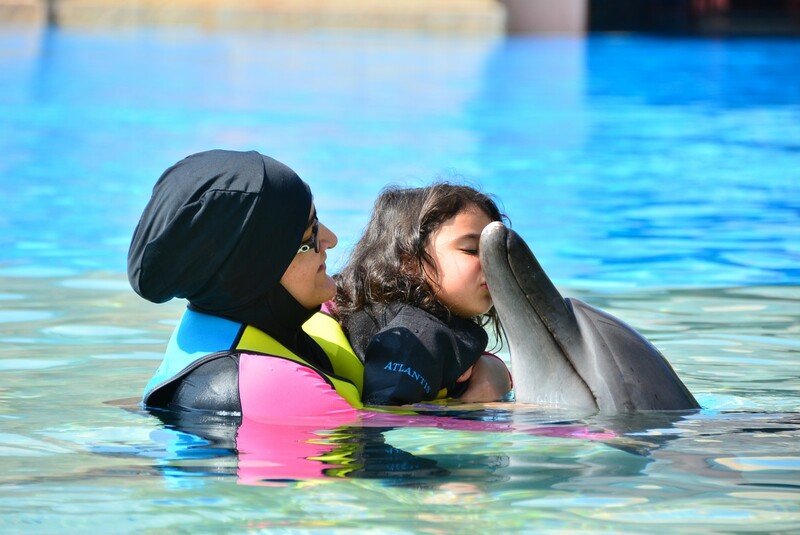 She has taught English as a Second Language in the Middle East for over fifteen years. Besides teaching, she writes informative essays and poetry.This is her first children’s book. Remembrance of Allah is part of everyday life in Muslim households, not least because of salah, praying 5 times a day. So there is no doubt a child will notice this and of course will begin to get curious about ‘Who is Allah?’ Every parent at some point will be asked the question, ‘Who is Allah?’ In this story book the mother answers the question but also answers it in a fun way. “Allah is the One True God,” she said softly. “He is The Creator. He is Al-Khaliq. Mommy then goes on in detail to show she means everything: the sun, the moon, the stars, the trees, the birds, the day for work…..and much more. And not just talking about it, she acts it out! Flapping her arms……whistling…..making rain actions with her fingers and more! Mommy, Who is Allah? focuses solely on the attribute of Allah, Al-Khaliq; The Creator. It is a lovely little book to explain that Allah (swt) created everything in the world. The book is bright and cheerful, with each page coloured and lovely illustrations which the little ones are sure to be mesmerised by. Perfect for a bedtime time or even as part of a craft session where you can ask the child to draw pictures of the things that Allah created. 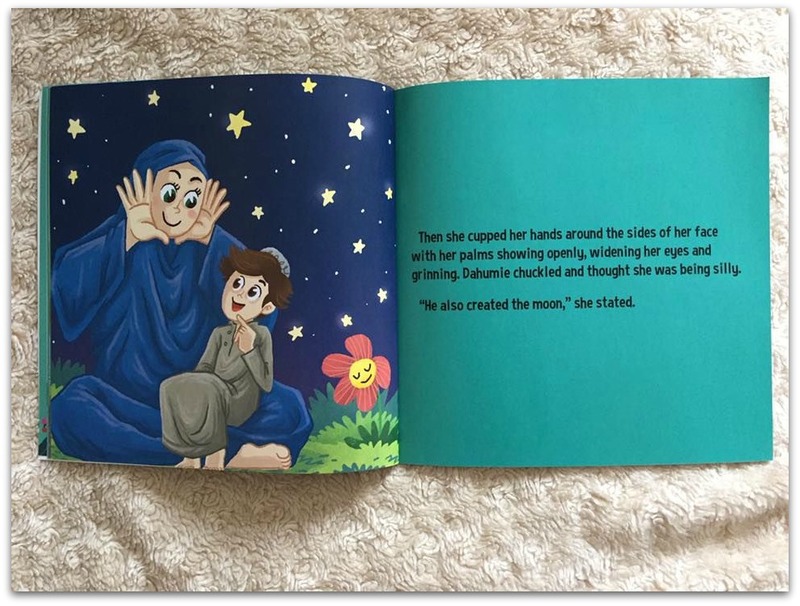 The book is a part of a series of books to introduce attributes of Allah to the children so I am interested to see what the next book in the series will be! On it’s own it is still a great addition to our library of Islamic Children’s Books. If you wish to purchase Mommy, Who is Allah? you can get a copy from Djarabi Kitabs Publishing. Disclosure: We were sent a copy of Mommy Who is Allah for the purposes of review. However all thoughts and opinions are our own. Jazakillahu khair for sharing your review on the book. It looks like a book with hard cover and paper pages, is it so? No its not hard cover but soft cover. 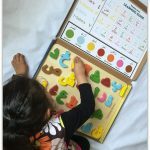 This is such a cute book and JazakaAllah for doing this review! love it thoroughly. I need to get this book for my son! Seems like it has explained about the Oneness of Allah quite well. This is a great idea for children books series. And really a necessary one as well. It will be like teaching Asmaul Husna to kids. Good review. Bookmarked. Masha Allah. .It is a very nice book to teach kids about the attributes of Allah. I really loved this book for all the different things we can teach our children with the qaid of this book. 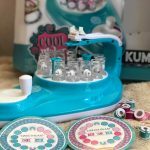 Lovely review and pics. 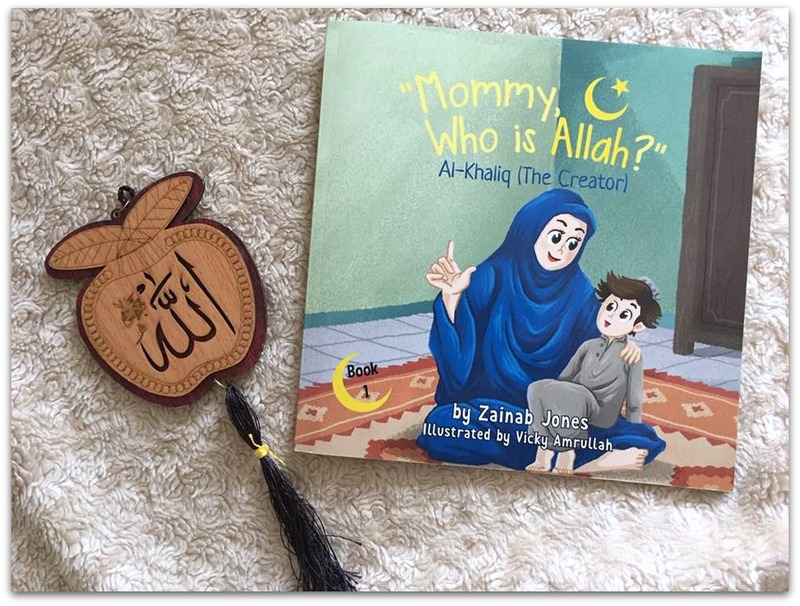 Shahira recently posted…Book Review : Mommy, Who is Allah? Oh gosh, I LOVE the illustrations in this! They are so adorable! Love the idea of the craft session – it’s a great follow-up activity so you’re not just reading the book but putting the words into action too – they retain things so much better that way!